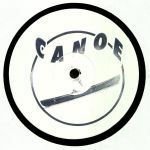 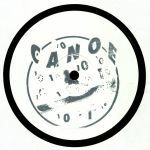 Review: Nyra's Canoe label continues to provide a vessel for the Irish producer to explore his sound without anything getting in the way. 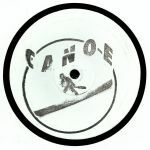 The 12" kicks off with "Sounds Of The Spectrum" coming on like a classic 90s house jam from the Detroit school, classic samples and stabs in tow. 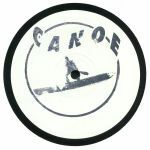 "Resist Dance" is a deeper, moodier affair but the old-school romanticism is still there in abundance. 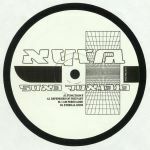 Then "Galaxxy Haze" rounds the EP off with a pumped up techno cut that still places dusty machine soul at the forefront of the mix, and full credit to Nyra, he makes it sound utterly legit in the process.